Comfortable, reliable concealed carry isn't difficult when engineers, craftsmen and women, and skilled production teams are focused on creating the most innovative product they're capable of. 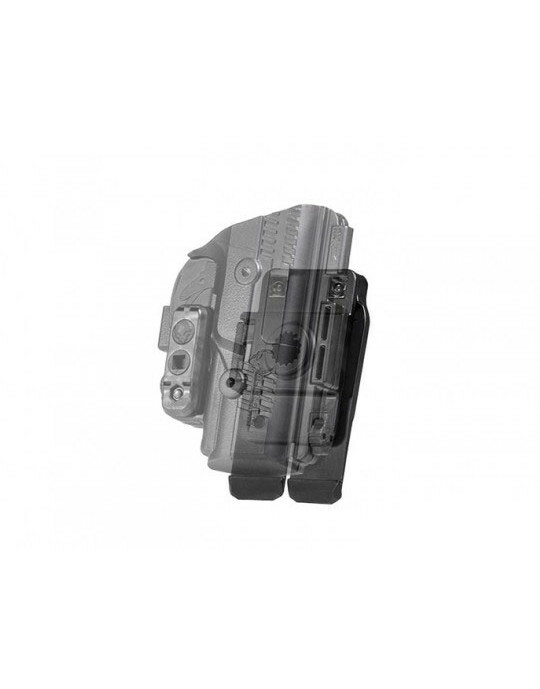 The ShapeShift Glock 22 IWB holster is painstakingly constructed to be the most adaptable, comfortable and reliable concealed carry system on the market. 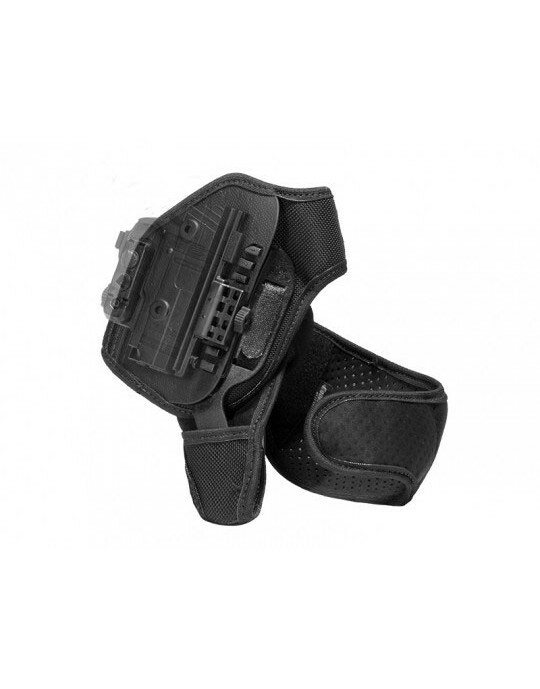 It's a “system” because each component within the holster acts and reacts with the next. The backer is made of materials that mingle with the body and handgun. 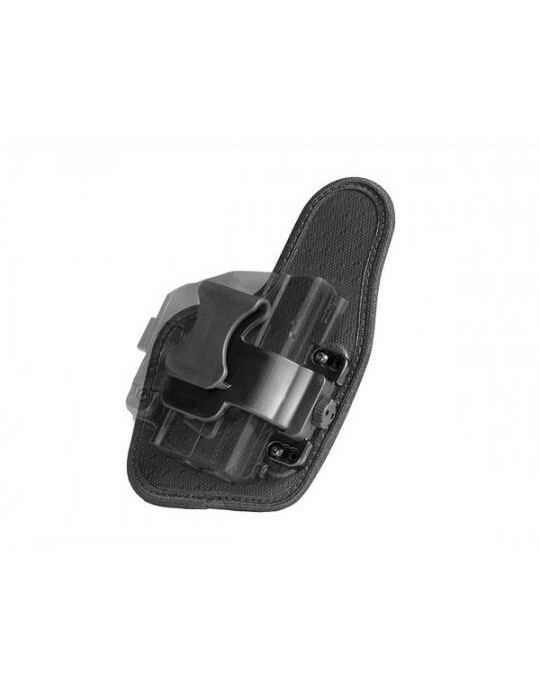 A layer of closed cell neoprene directly rests against the concealed carrier to reduce abrasion and wick away moisture from the holster and firearm. 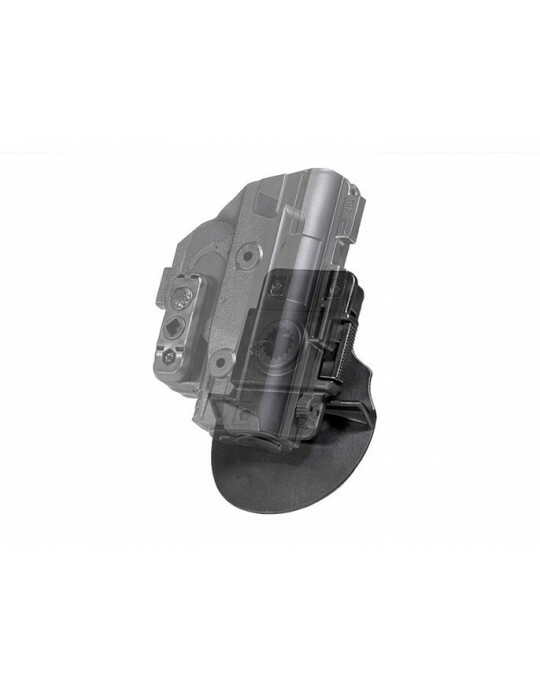 The Alien Skin surface layer has a high drag surface that rests against your Glock, all the while a proprietary spring steel core and a layer of ballistic nylon is enclosed in the middle for flexible structure. 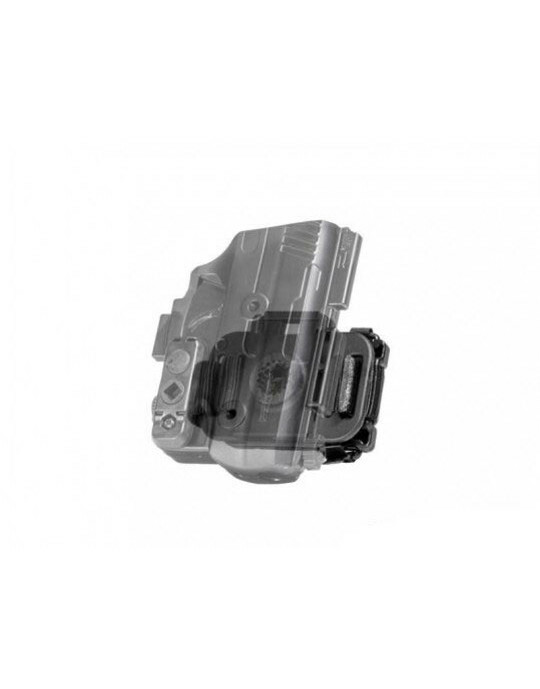 The half-shell is injection-molded with a highly durable polymer (the same stuff that handguns are made of) to precisely fit the Glock 22, enclosing the trigger guard completely as well most of the slide for passive retention. That retention can be made tighter or looser by installing a custom retention bar, and control the cant by adjusting the clips to the preferred angle. The gun owner has the opportunity to customize every aspect of drawing this firearm from the ShapeShift inside the waistband holster. Try it out for 30 days. If you're not satisfied, we'll buy it back from you by the end of that 30-day test drive. If you do decide to keep it, it's completely covered by a lifetime warranty. 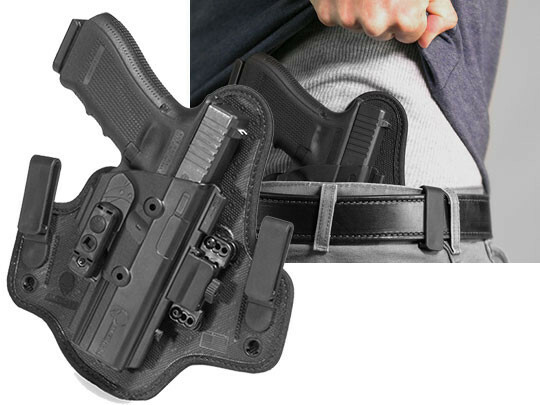 Want to switch to appendix carry? Switch it to the ShapeShift Glock 22 appendix holster at a moment's notice without the need for tools. 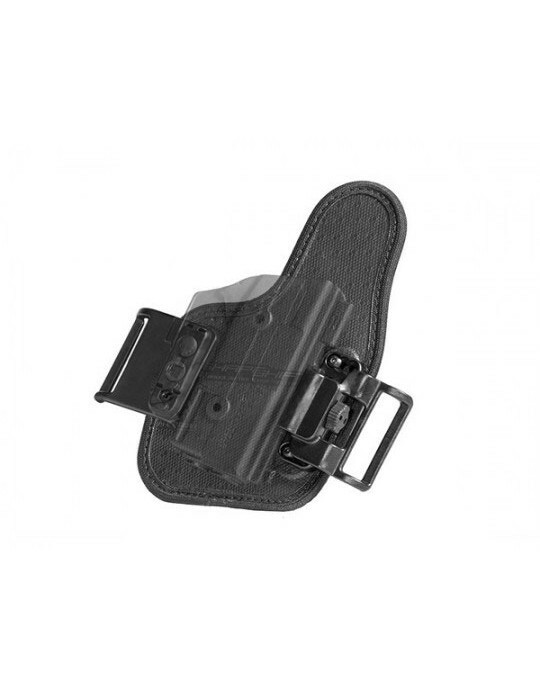 Reconfigure it to OWB carry with the ShapeShift paddle or belt slide holster. 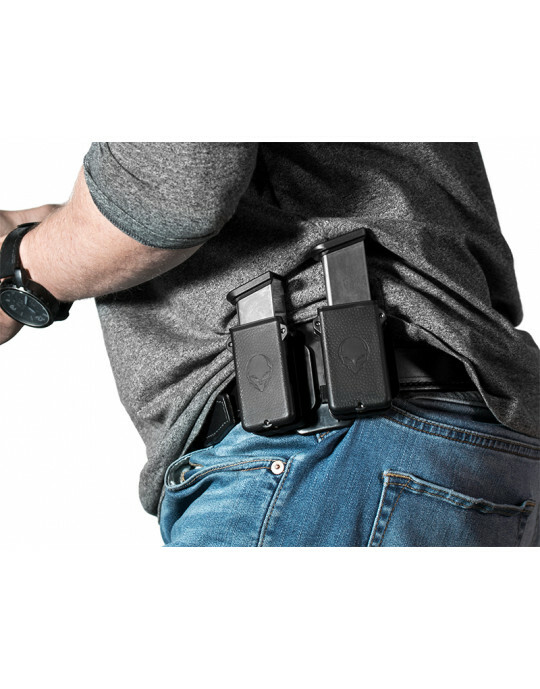 This modular holster is made in America to be the next evolution in concealed carry.